A native Tennessean, Adam Selvidge is a graduate of the University of Memphis Law School. 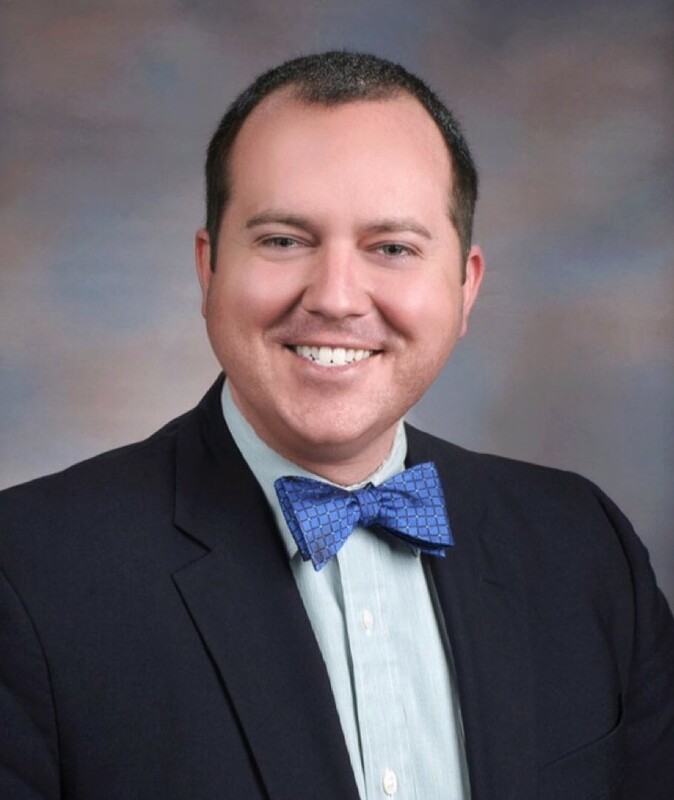 During his time in West Tennessee, Adam had the privilege of clerking for two Shelby County Circuit Court Judges, allowing him to experience firsthand the practice of law and the various issues that regularly pass through the court system. 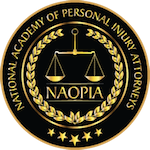 After successfully passing the Tennessee bar, he worked for a Memphis personal injury firm, where he helped clients achieve fair settlements for their injuries. He also successfully passed the Mississippi bar, and is thus licensed to practice in two states. Having moved to Nashville in 2017, Adam is pleased to be using his legal knowledge and experience to obtain successful results for clients in middle Tennessee. Focusing mainly on litigation, Adam will not hesitate to take client cases to trial in order to obtain fair settlements on their behalf. Prior to attending law school, Adam graduated from the University of Tennessee, where he majored in political science and minored in both history and German. Julie and Reasonover Law Firm were better than I could ever have imagined. 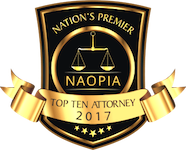 Over a period of five years, I used another well-known law firm to try and get disability for multiple disabling conditions, but after several appeals, the firm dropped me. In 2016, as my health continued to worsen, I was lucky enough to hire Julie to represent me. She valued my opinions, reassured me when I had doubts, and fought hard for my case. Along the way, Julie explained the process thoroughly and went above and beyond to ensure that I got approved for disability. I couldn’t have asked for a better law firm or attorney! Having a work-related injury is never expected. I met Julie Reasonover through a mutual friend of ours, and knew immediately that she was the right person to handle my case. Julie is a very fun loving and caring person, and always made me feel at ease with respect to how things were going to be handled. I am now a lifelong client, and refer anyone I can to Julie because I know that she can be trusted and will take good care of them. Julie Reasonover and her staff were always there to answer questions about my claim as well as the documents sent to me by Social Security. It was comforting to be able to communicate with about anything that concerned me about my claim. Julie was with me every step of the way and made me feel as relaxed as possible before we went before the judge. When explaining my disabilities and my suffering to the judge, he was incredibly professional and always strong. We went through the process as a team, and Julie always made me feel included every step of the way in getting my claim approved.